The category of membership for all professionally qualified and/or experienced applicants. Licentiate membership recognises professional experience and achievements. In addition, Licentiates of the Society demonstrate a clear and sustained commitment to providing high quality bereavement care and support. 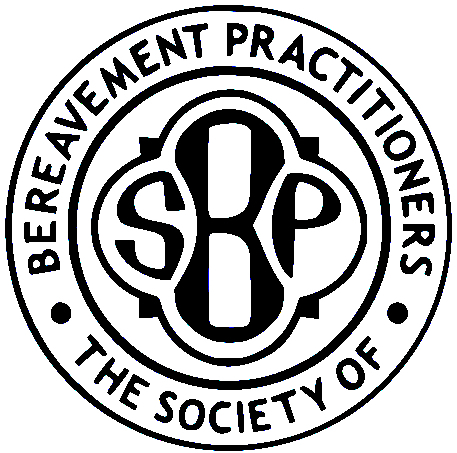 possess a recognised qualification relevant to their field of bereavement practice, for example: Registered Nurse, counselling qualifications, funeral directing qualification/accreditation. Practitioners not holding a relevant professional or vocational award, but who can demonstrate at least five years’ experience in their field of expertise, are encouraged to apply for Licentiate membership, as the Society fully recognises the value of experiential learning opportunities. Licentiates of the Society are entitled to assume the post-nominal designation LSBP.